You'll never drink your wine (or coffee) the same way again! 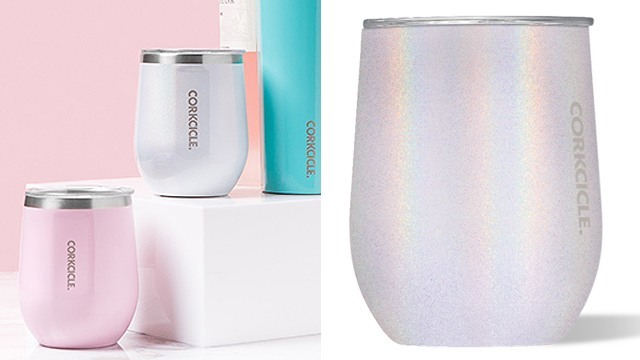 (SPOT.ph) If you love unicorns and all things sparkly, we found something that will make you cry rainbow tears: Corkcicle has a reusable cup that comes in a gorgeous color that shimmers and shines with every sip—the STEMLESS in "Unicorn Magic." 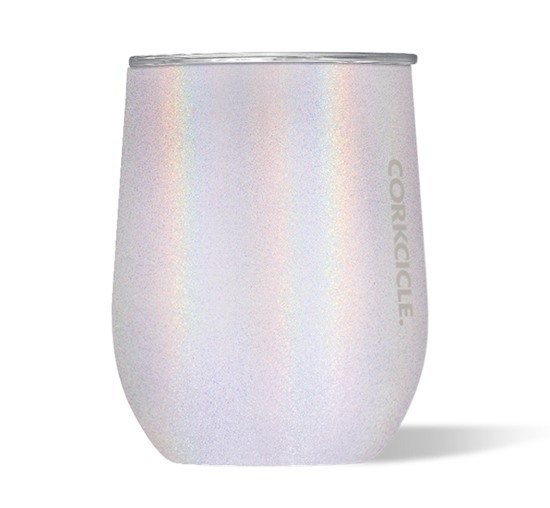 The Corkcicle STEMLESS stainless steel cups come in other colors, too. 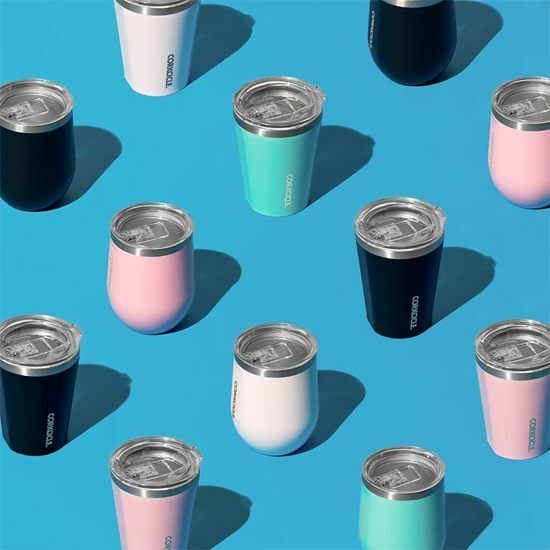 The Corkcicle STEMLESS cups range from P1,490 (regular colors) to P1,690 (premium colors) and are available at Corkcicle stores in SM Mall of Asia, SM Megamall, and UP Town Center.